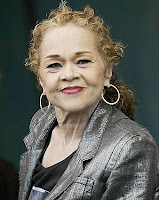 Soul legend - Etta James dies with family by her side at 73. 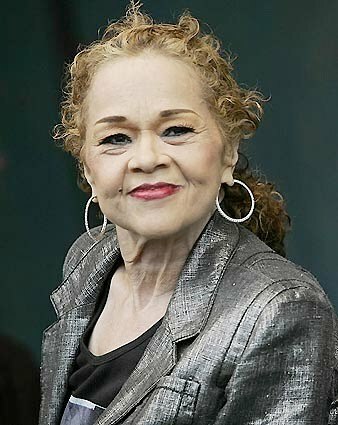 Ms. James was inducted into the Rock & Roll Hall of Fame in 1993, she won 17 Blues Music Awards 6 Grammy’s and two of her songs were inducted into the Grammy Hall of Fame in 1999. She is survived by her husband Artis Mills and two sons Donto and Sametto. English cartoonist, Ronald Searle, has died at his home in Southern France. 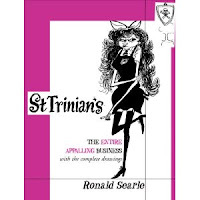 Although he sold his first drawing at age 15, he was most well known for his work on the cartoon series, "St. Trinian's", which featured an upper-class British boarding school complete with disorderly students and unscrupulous instructors. In addition to being featured in over 115 books, Mr. Searle drawings appeared in "New Yorker", "Life" and "Life and Punch" magazines. During World War II, Mr. Searle spent 3.5 years in as a Prisoner of War, inspiring him to produce many drawings depicting the conditions in the camp. Mr. Searle's work was said to have influenced the artists who worked on the animated film "101 Dalmations", as well as the comic strip "The Far Side." Mr. Searles work can be viewed at the German Museum for Caricature and Drawing in Hanover, where he donated 2,200 of his works on permanent loans. Ronal Searle was 91.